Definition of primary motor cortex. 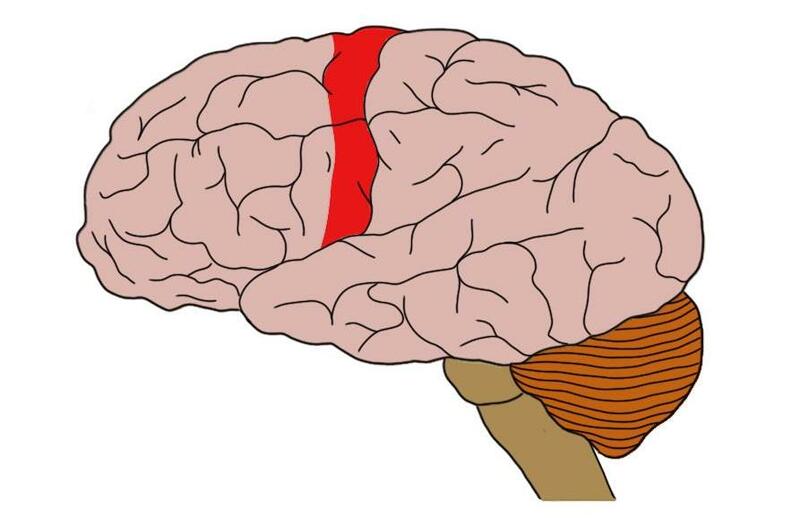 Primary motor cortex (in red). important brain area in the execution of voluntary movement. The primary motor cortex is found in the precentral gyrus, at the most posterior (rearmost) portion of the frontal lobe.